Boston SleepCare is one the region’s most comprehensive sleep medicine programs accredited by the American Academy of Sleep Medicine. Under the direction of our Director of Sleep Medicine, James C. O’Brien, MD, we utilize a variety of tools and diagnostics to assess patients with poor sleep, identifying important health issues and offering safe and effective solutions. 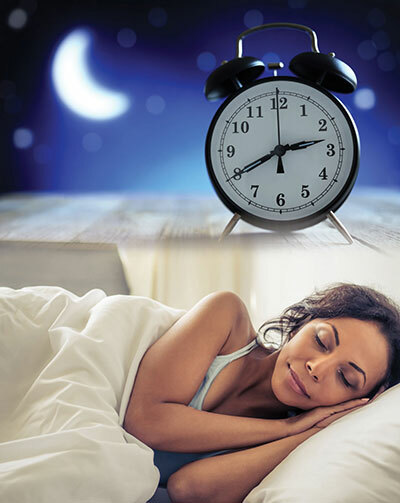 Since sleep is a basic necessity of life, accurate diagnosis and treatment of sleep disorders is essential to a healthy lifestyle as sleep disorders have significant health consequences. Physicians are referring patients to sleep centers in efforts to improve overall health and relieve the many symptoms patients experience as a result of poor sleep. We have all had times when our sleep has been interrupted or has been less than ideal. Anyone who has had a new baby or a sick child has experienced sleep interruptions that can last for days or even months. And everyone has experienced a time when a deadline at work prevents us from settling down and getting to sleep. All of these scenarios can keep us from getting the type of restorative sleep that we need. For more information please feel free to download our brochure!